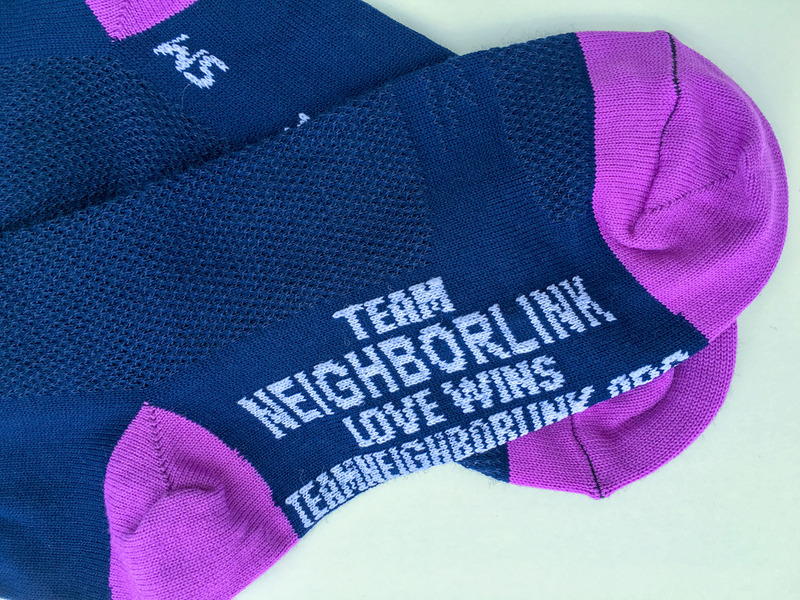 Introducing our latest Team NeighborLink socks, thanks to the design talents of Lily Fenoglio. These are our third and fourth styles we've created. 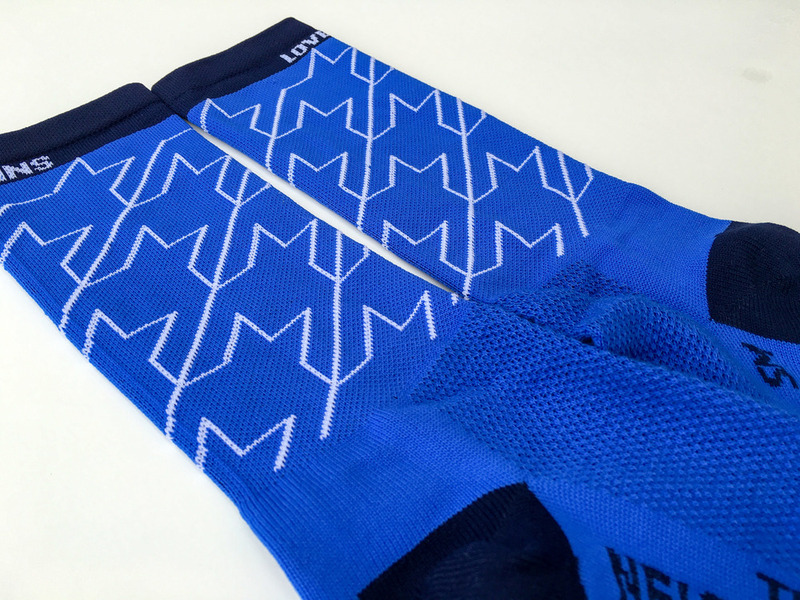 As the popularity of custom socks at Team NL grows, we went all in this time and created two versions of the same style. 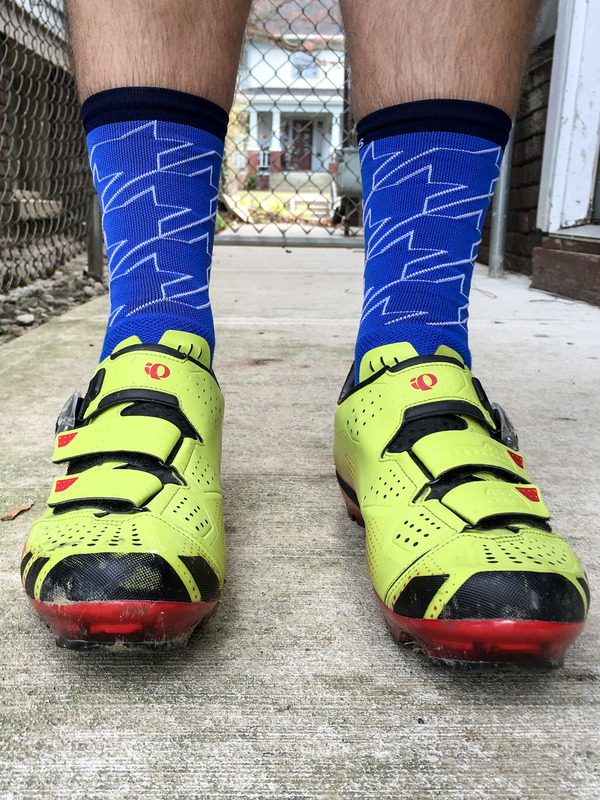 We continued to use DeFeet's Aireator socks as they've held up incredibly well over the past couple of years, are the go to sock for many of the custom sock industry players, and for their ability to turn some pixels into really great socks. The only thing we've done different is opt for the 6" cuff over the 5" we've been doing. That extra inch makes a huge difference in our minds. We'll see what everyone has to say as they get some use. 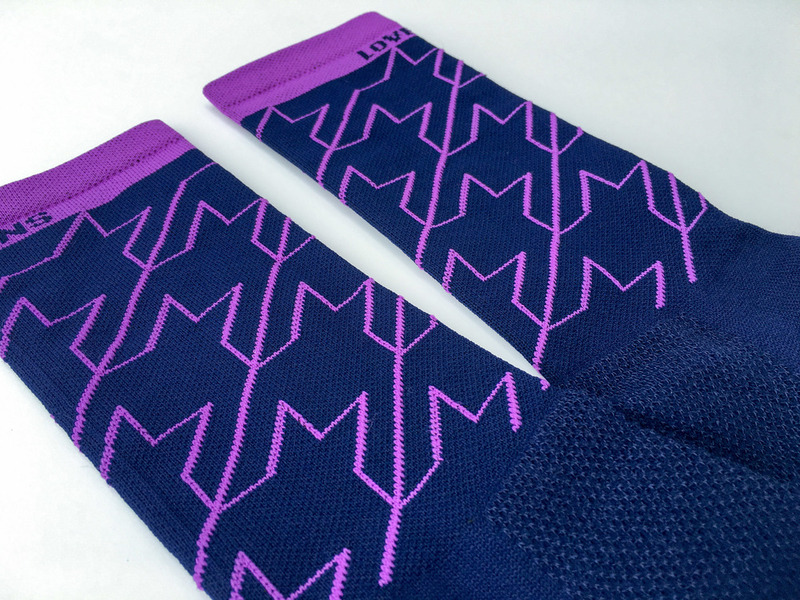 You can pick up a pair for $10 by visiting the web store.